The power cable that is meant to connect Malta to Europe’s energy grid through Sicily is not expected to be ready before the end of this legislature, the Prime Minister said yesterday. “The power cable will not function before the next election, for sure. I do not think we can make it. Which is why I am saying that this government I lead is providing these solutions for future generations,” he said on PBS radio programme Għandi xi Ngħid. The statement effectively pushes back further the decommissioning of the ancient Marsa power station, whose boilers have an EU-imposed expiry date. 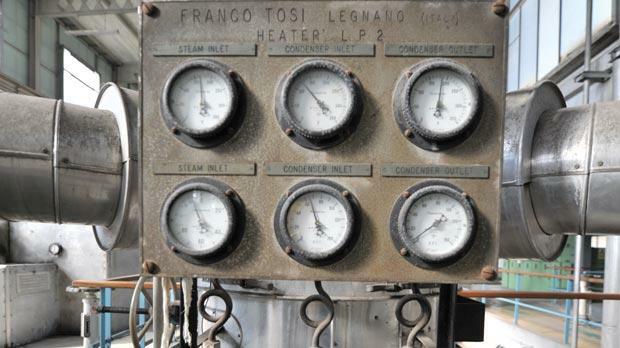 Some of the boilers are already past the number of hours the EU allocated to them while others are perilously close, which might prompt action from the EU. Dr Gonzi made the disclosure while criticising the Labour Party’s “irresponsible” promise to slash water and electricity bills. He likened Labour’s pledge to a “fairy tale” insisting that the government’s policy, on the other hand, was proposing a concrete energy policy which hinges on Malta connecting to the European grid. Government sources said the project was held back because of permit delays from the Italian side. “Fingers crossed we should be receiving the permit in March,” the source said. However, the source admitted a process still had to take place once permission was granted. If all goes to plan, the cable’s manufacture will start as soon as the permit is out, and should be ready to be laid out around October or November of next year. After that, the laying is expected to take around 12 months, which means the cable will be laid by the end of 2013. The hope stems from a recent tripartite meeting between former Italian deputy minister for energy Stefano Saglia, Resources Minister George Pullicino and EU Commission for Energy Günther Oettinger, who pressed Italy for a speedy solution. Speaking on Friday, Mr Pullicino, who is only indirectly linked to the project since he is not responsible for Enemalta, appeared to give a different deadline to that of the Prime Minister when he said the cable would be commissioned by the end of next year. Mr Pullicino clarified yesterday that the commissioning of the cable laying would start by the end of next year. He also pointed out that the process was dependent on the Italian permit process. 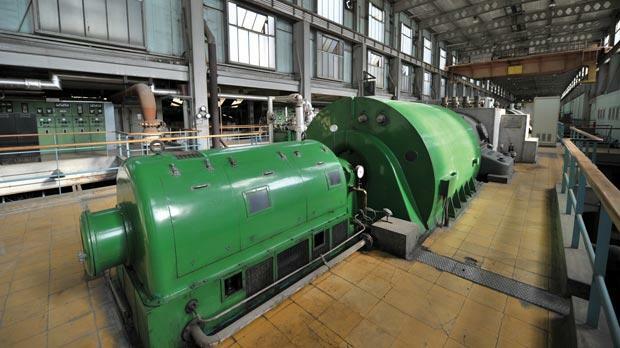 A few of the boilers at Marsa will be decommissioned once the extension at the Delimara power station comes on stream around May 2012. However, the plant will only be decommissioned once the connector is in place. In 2009, before the project ran into a series of difficulties, including serious delays on the tendering process, minister Austin Gatt, then responsible for Enemalta, had given the end of 2012 as a deadline for the installation of the interconnector.